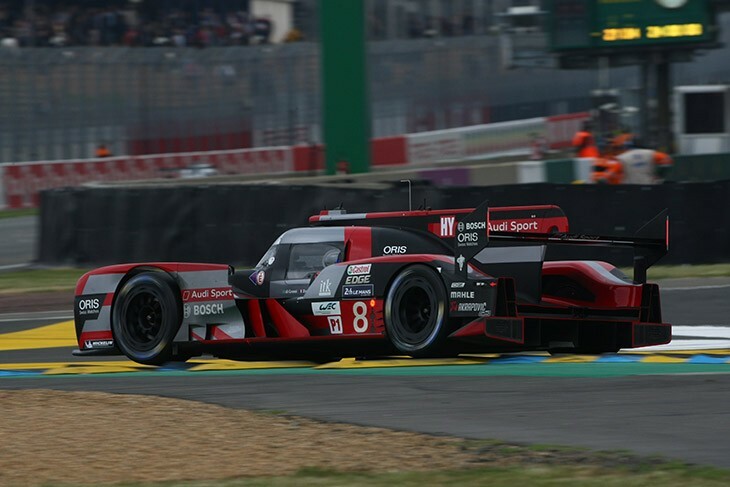 The #8 Audi Sport Team Joest R18 of Lucas Di Grassi ran quickest of 60 runners taking part in the 2016 Le Mans Test Day in the second and final session. Di Grassi’s quickest time came seemingly out of nowhere, a 3:21.375 with two hours left to set the pace for the day, which was run in bone dry conditions throughout. The session though was cut short by a red flag. In what was the biggest accident of the day, Oz Negri’s #49 MSR Ligier Honda made heavy contact with the barriers, drivers left on the approach to the second Mulsanne chicane. The barrier damage was cited as the reason for the early end to the session, with just under half an hour of running remaining. Thankfully the team reported Negri to be fine after the shunt, though at this point there is no available information about the car. Porsche’s pair of 919s finished up second and third with Mark Webber improving the #1 Porsche’s time enough to leapfrog the #2. The Aussie’s 3:22.270 was set early on and for a time looked good enough to top the screens until the end before Di Grassi went almost a second quicker. Coming in fourth was the second of the Audi’s which only managed six laps in the afternoon’s running, after extensive repairs to the suspension and dampers limited its track time. André Lotterer did get in the car at the end of the session and improve its time from the morning to a 3:22.588, but it wasn’t enough to move the #1 up the order. 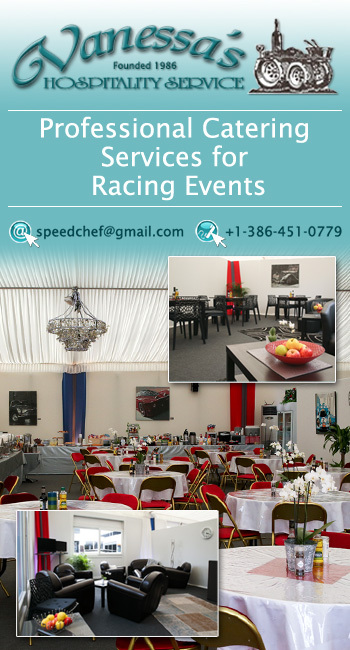 Fifth and sixth were once again the two Toyota TS050’s, with the #5 leading the #6. 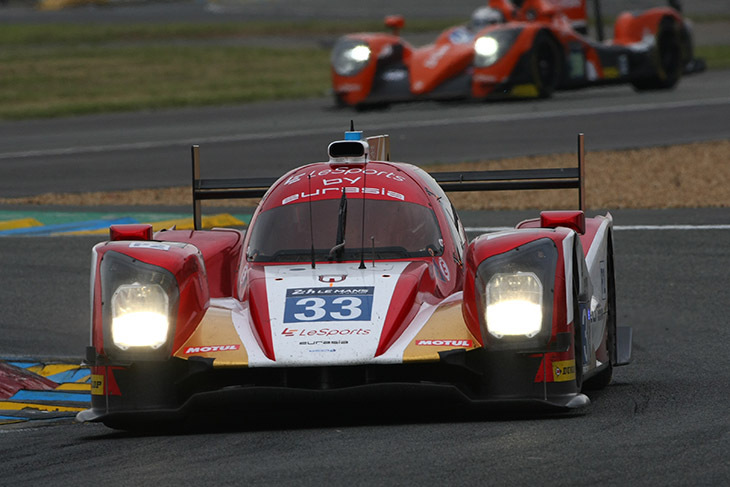 The #6 did however manage the most amount of milage of the P1 runners, racking up 97 laps. 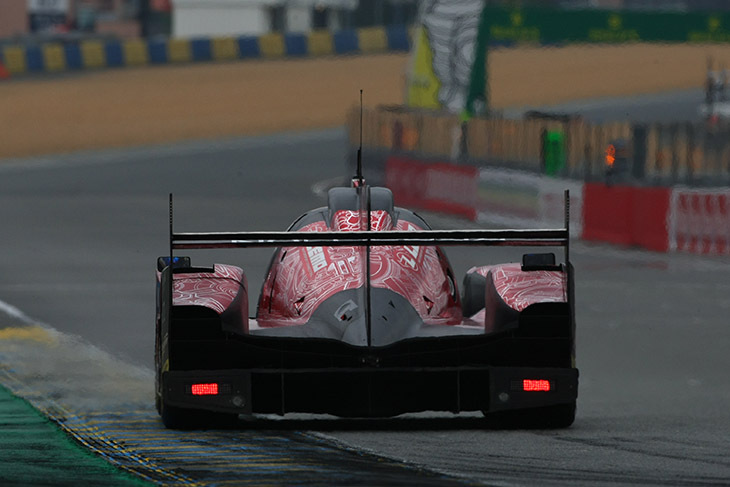 The two Rebellions once again finished above the ByKolles, finishing with times six seconds quicker than the CLM. 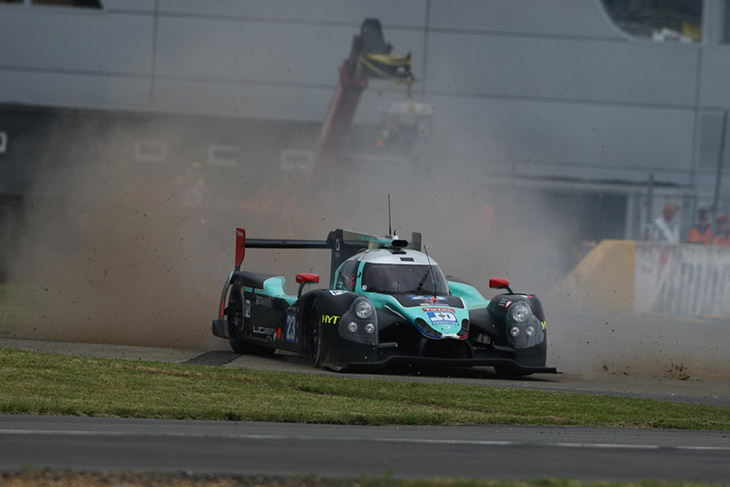 LMP2 saw the Eurasia Motorsport team climb to the top after a blistering 3:36.690 by Tristan Gommendy after the Oreca had a trip to the gravel midway through the session. The Signatech Alpine finished up the day second after improving by a couple of tenths to a 3:37.397 with the #26 G-Drive Oreca rounding out the top three. The second session wasn’t quite so dominated by Orecas, with the #38 G-Drive Gibson moving up into fourth spot following a cracking lap by Le Mans debutant Jake Dennis. The young Brit managed a 3:37.581. Of the other notable occurrences in the class, the #23 Panis Barthez had a lurid spin at th Ford Chicane but recovered, the #40 Krohn Racing Ligier went off with team owner Tracy Krohn aboard, bringing out a safety car procedure and at the very end of the session Oz Negri went off hard into the barriers at the second Mulsanne chicane, bringing out the red flags. As well as a few other spins the Garage 56 SRT41 Morgan managed 54 laps in the session meanwhile, in which it suffered engine niggles. 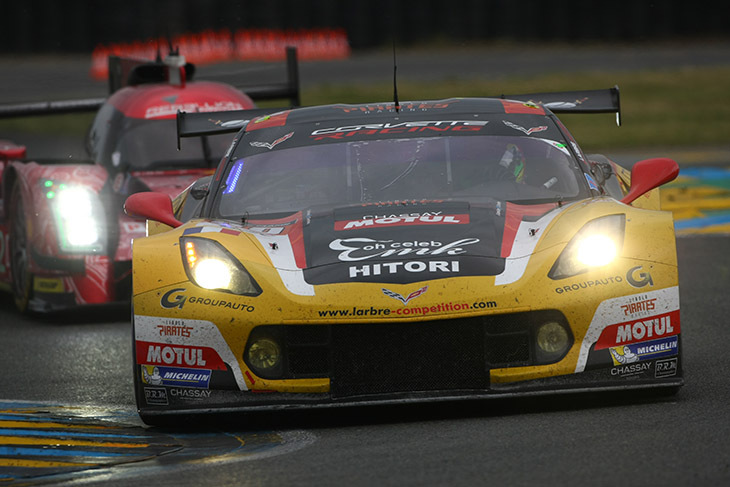 Corvette Racing heads into the race week having set the fastest time in GTE Pro, after Antonio Garcia pushed the #63 to P1 with a 3:55.122 to push the pair of Porsches (the #91 & #92) to second and third. Fourth was the second of the Corvettes with the first AF Corse Ferrari, the #51, fifth. The quartet of Fords managed a lot of laps over the course of the Test Day, but on pace there were no fireworks from any of the cars, the highest one was the #69 which ended up eighth. 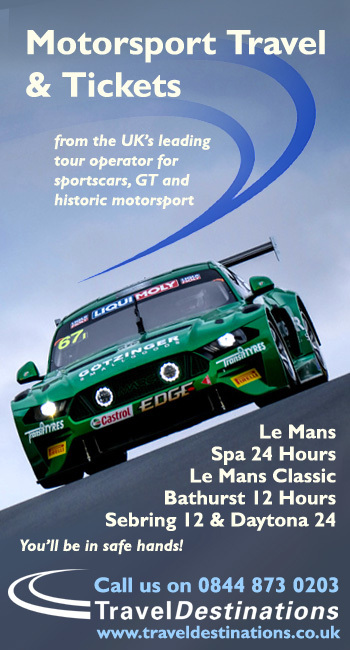 It was a similar story for Aston Martin’s Pro entries which could only manage my 10th and 11th in their first day at La Sarthe on Dunlops. 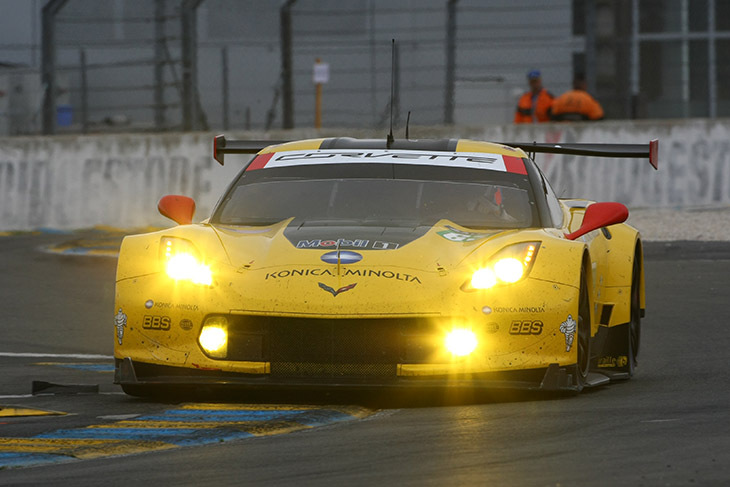 A C7.R also managed to top GTE Am, after last-minute call up Nick Catsburg set a 3:57.999 to show off the pace of the #50 Larbre Competition ‘Vette. In second Matt Griffin’s 3:58.869 time from the Morning stood as the #55 AF Corse’s best, with the Scuderia Corsa 458 third. Further down the order in the class the #89 Proton Porsche had to return to the pits on a flatbed at the end of the session after Leh Keen suffered electrical issues and the #99 Aston Martin had an off during one of Liam Griffin’s runs which brought its day to an early end. 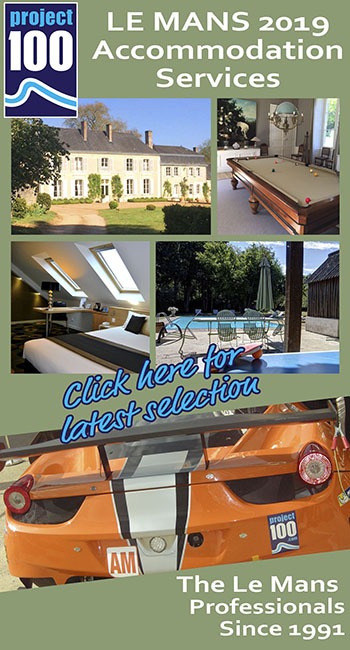 Lots of interesting news and storylines from the Test Day, but there’s still so many unanswered questions ahead of the 84th running of the Le Mans 24 Hours in two weeks.